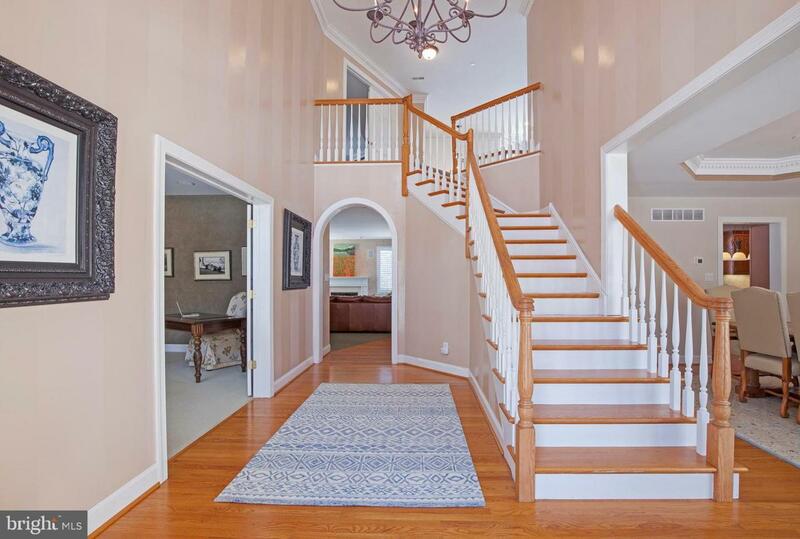 As you walk into this magnificent, French style, custom colonial home, enter into the two-story foyer where the grand, turned staircase greets you! 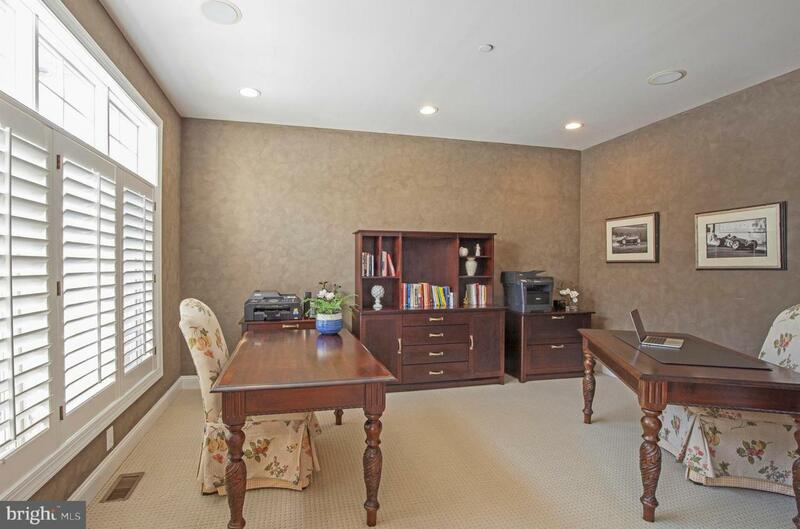 From the foyer, open the french doors to an oversized two-person office. 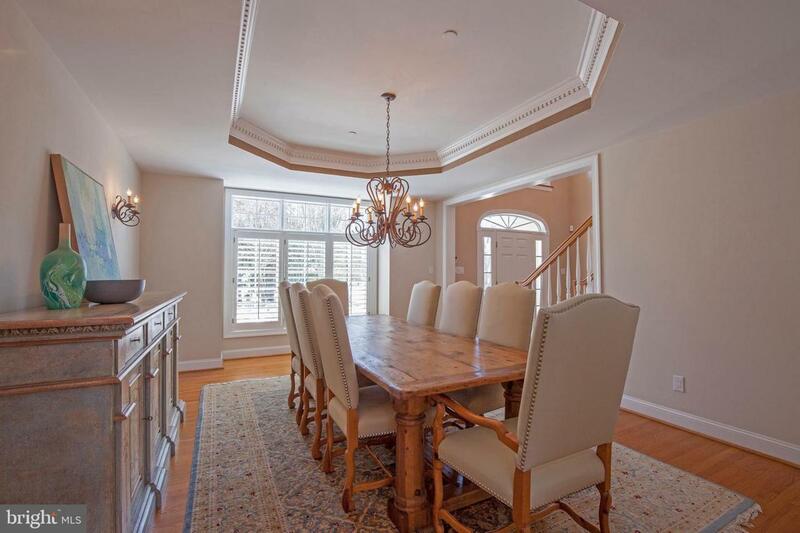 The large, formal dining room, with its tray ceiling leads to the state-of-the-art, gourmet, designer kitchen. Ideal for the serious chef, this kitchen boasts a Thermador, six-burner range, a Thermador double oven, a GE Profile convection microwave, a GE Monogram refrigerator, a Bosch dishwasher and an over-sized kitchen island! The breakfast area has two-story windows overlooking a beautiful private patio & gardens~the perfect quiet morning oasis or evening sunset! This home was built for convenience & flexibility. A back staircase divides the kitchen from the family room with its marble fireplace. The game room features a floor to ceiling stone fireplace with a wet bar, wine refrigerator, TV and private half bath. The entire house has a Sonos Sound System, also accessible from the back patio. This fabulous open floor plan has a wonderful flow! The mudroom, with access from the garage, features a large laundry room with a laundry shoot and a second half bath. The 3-car garage that was upgraded with garage rubber flooring and custom, modular cabinetry is accessible to the first floor mudroom as well as the basement, a unique and convenient feature which adds to the convenience of this well thought-out custom home. Upstairs, pamper yourself in this spacious master suite with its luxurious bath, fit for royalty and an over-sized walk-in closet featuring an island and hanging/shelving for plenty of clothing storage. There are four additional bedrooms on this level with two full baths! The 2500 square foot basement features 2100 square feet of finished space, leaving the other 400 square feet for ample storage. The TV/game area has an additional sound system, which will stay with the house. French doors lead to a large workout room. Extra features are: Three zone heating & air conditioning, new Pella windows, 27KW home generator, softener and water filtration system, new air filtration & dehumidifier system for the entire basement, rough plumbing to add a bathroom in the basement, professional landscaping with lighting and a fire sprinkler system with holding tank. 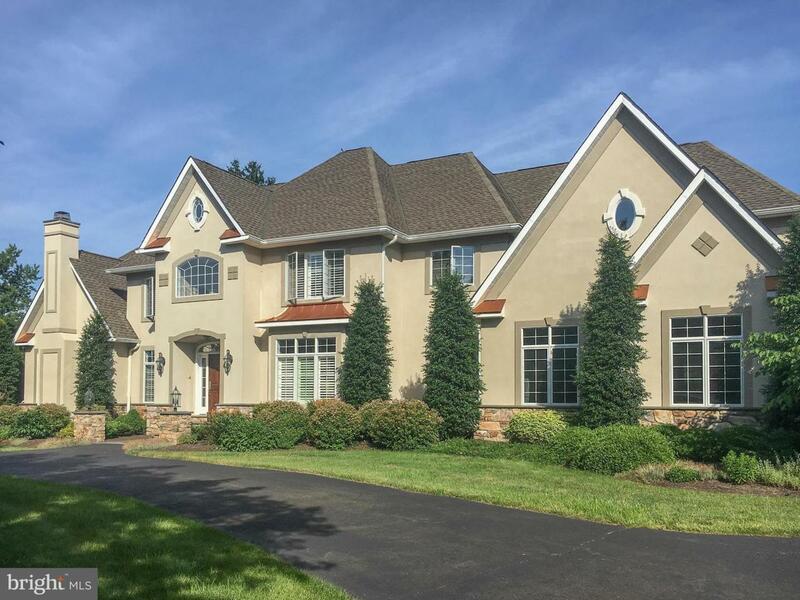 This home is truly a show stopper!